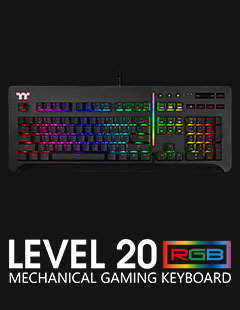 The Level 20 RGB gaming keyboard takes performance gaming to new heights. 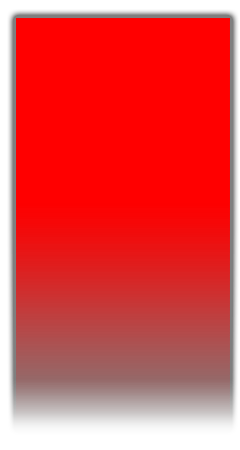 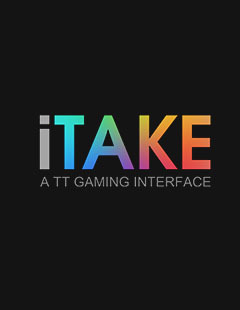 Using the latest and most innovative technology at both software and hardware levels; it transforms your gameplay by gaming smart and to deliver that all-important competitive advantage. 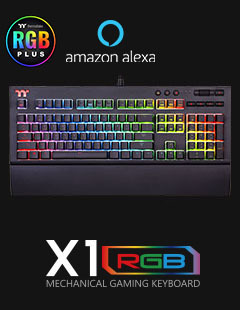 Constructed with a premium aluminum faceplate and floating keycap design, it delivers 16.8 million of true RGB color illumination across both a front-side and side-face RGB zone, providing a massive 13 dynamic lighting effects (front-side) and 14 dynamic lighting effects (side-face) of color for a truly personalized RGB experience. 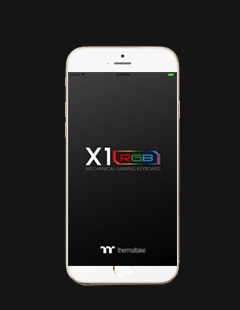 It is compatible with all Thermaltake TT RGB PLUS Power Supply. 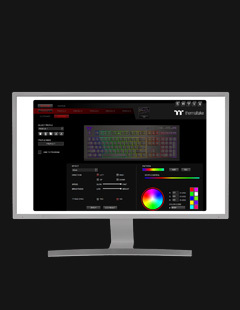 Liquid Cooling Solutions, Case Fans, and any other product range sporting the TT RGB Sync logo, enabling enthusiasts to sync all RGB colors seamlessly to all Thermaltake compatible product lines for even greater color coordination. 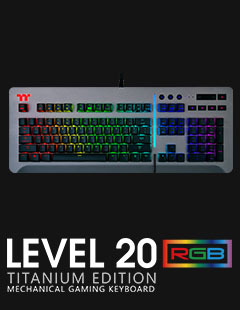 In addition, the Level 20 RGB comes with an exclusively designed smartphone/tablet app with voice controlled AI for access to light functions and essential macros and includes an exclusive patented designed Virtual Game Controller (VGC) mode for a truly unique and astounding mobile gaming experience.